2012 will be remembered for The Diamond Jubilee. The Pageant, the concert and the ceremonial day with others to mention. For years to come people will talk of the year that the Queen celebrated her 60 years as head of our destinguished country. Our Monarchy has never been so popular with William and Kate in the background as the next to take the throne after Charles. 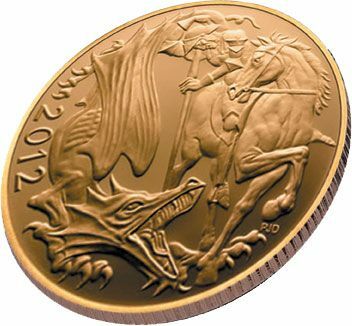 To commemorate this historic event, the Royal Mint struck the 2012 Gold Sovereign and half Sovereign with a brand new reverse. 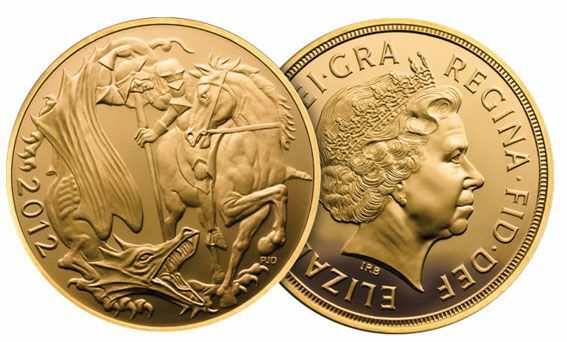 These Sovereigns will almost certainly be sought after in years to come as a collectible and memento to remember. And it is a one year design coin.